With less than a day to go, Twisting Catacombs . 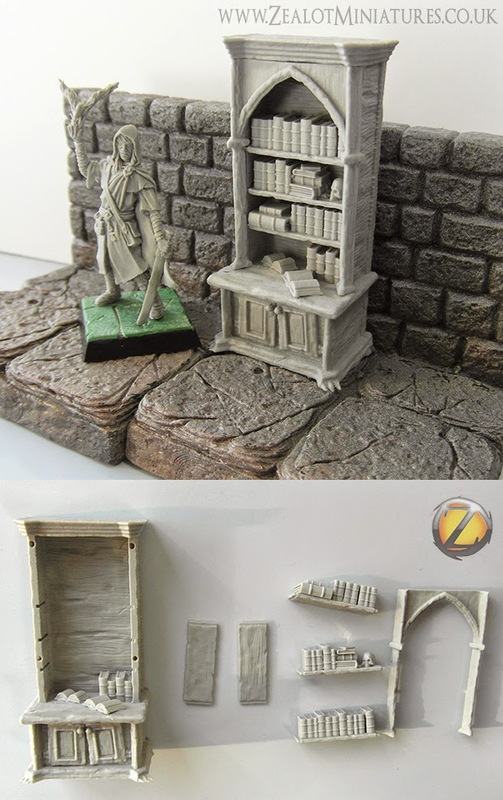 Miniature Dungeon Scenery by Zealot Miniatures is already incredibly well-funded but you can still jump in here. 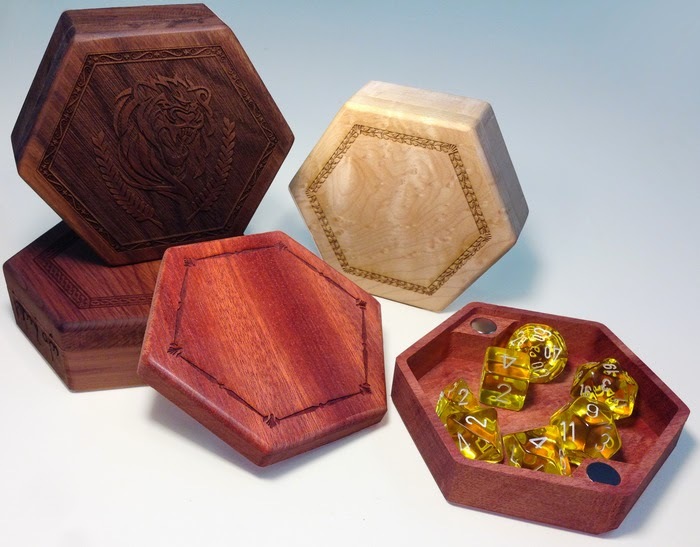 With just over a day to go, Hex Chests by Elder Wood is also well-funded and has some spectacular finely crafted boxes in the offing here. 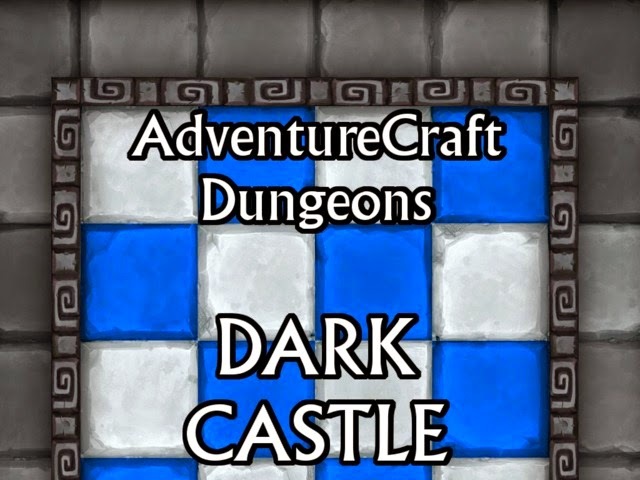 There are a few days left in the Dark Castle Tile Set for RPG's and Miniatures project from Glenn McClune and he's got the funding to make it happen here. With four days left, Lanterns: The Harvest Festival by Foxtrot Games has double their initial goal and look ready to produce the game here. With less than a week to go, Gamer's Tavern Podcast Network by Darryl Mott Jr. is funded but certainly looking for more funding here.